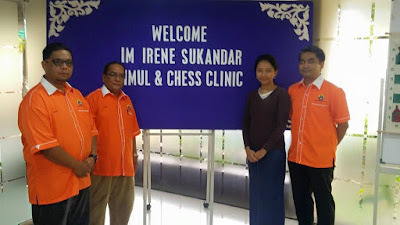 hairulovchessmaniac: IM Irene Kharisma Sukandar Simul and Chess Clinic is back ! IM Irene Kharisma Sukandar Simul and Chess Clinic is back ! 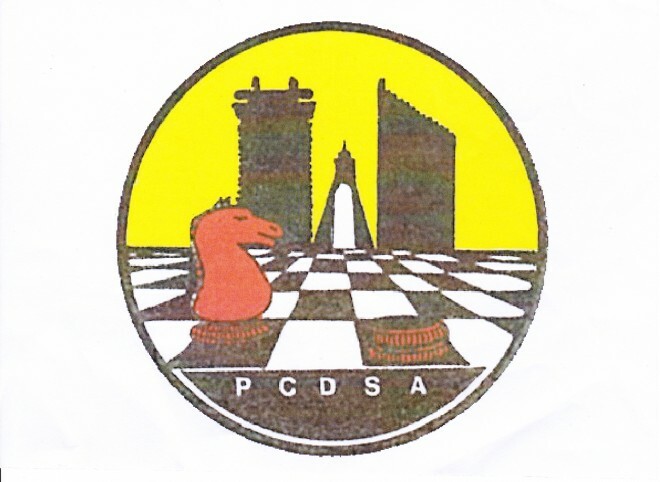 Persatuan Catur dan Dam Shah Alam (PCDSA) in collaboration with Darul Ehsan Facilities Management (DEFM) will organized two chess simul and chess clinic session on 4th February 2017 (Saturday) and 5th February 2017(Sunday). The simul and chess clinic will be delivered by IM/WGM Irene Kharisma Sukandar from Indonesia. 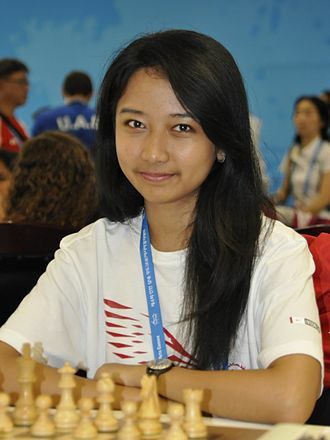 She is Indonesia's first chess Woman Grand Master (WGM). In 2014, she became the first Indonesian female to reach a full International Master (IM) title. 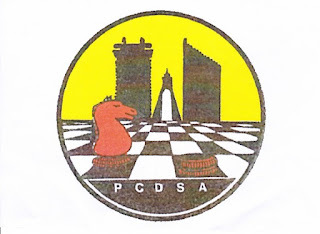 The participant FIDE or National Rating rating should not exceed 2000 in the current list. 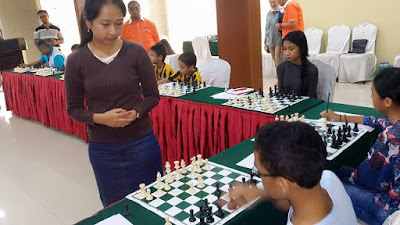 The maximum participants is 50 participant for each day. * walk-in registration is permitted on the first come first serve basis. * limit to 50 person only !